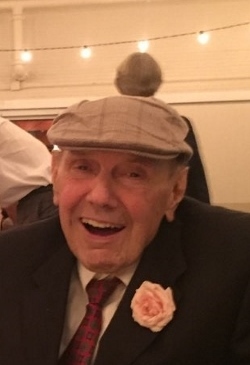 Johnnie Nabor Wyndham, 85, of Macedonia passed away Sunday, April 14, 2019. Johnnie was born in Berkeley County a son of Ernest Wyndham and Ethel Guerry Wyndham. A graduate of Macedonia High School, Johnnie was a proud member of the Foxes football team. He attended Clemson University and Medical University of South Carolina where he obtained a B.S. degree in pharmacy. Johnnie served in the United States Army during the Korean Conflict and enjoyed golfing, hunting, fishing and Clemson football. Surviving are four children- Johnnie N. Wyndham Jr. of Spartanburg; Vivian W. Martin and her husband, Bill, of Fort Mill; Mark Wyndham and his wife, Allison of Fort Mill; Kenneth Wyndham and his wife Angie of Anderson; a sister- Ernestine Huxford Conrad of Bonneau. Six grandchildren- Adam Wyndham; Kelly W. Dela Cruz and her husband, Niko; Emily Wyndham; Reed Wyndham; Ashley W. Flaherty her husband, Tom and Tanner Wyndham; one great granddaughter- Georgia Dela Cruz. His graveside service, with military honors, will be held at Berea United Methodist Church in Bethera, Friday afternoon April 19, 2019 at 1 o’clock.  There will be a viewing at Russell Funeral Chapel prior to the graveside service from 11 to 12 o’clock. In lieu of flowers the family has asked that you give memorials to the charity of your choice.